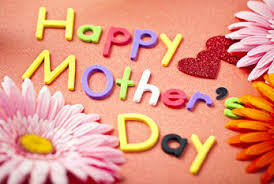 Why not treat your mum this Mother’s day with a voucher for Waveney Eye Care NI? 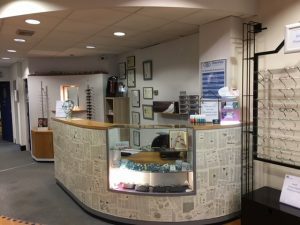 We offer vouchers for any value so you could use it to buy a beautiful handmade glasses chain for only £4.99 or our package deal glasses start at just £39.95 for frame and lenses! Check out our competition on Facebook to win a gorgeous pair of Joules Sunglasses worth £99.